EagleEye Intelligence, a Venture Class 1 graduate, recently debuted their new Safe Campus solution that provides live video and data feeds to law enforcement and first responders during campus emergencies. In addition, they attended the 2018 Governor's Hurricane Conference alongside Bill Johnson, Palm Beach County director of emergency management. 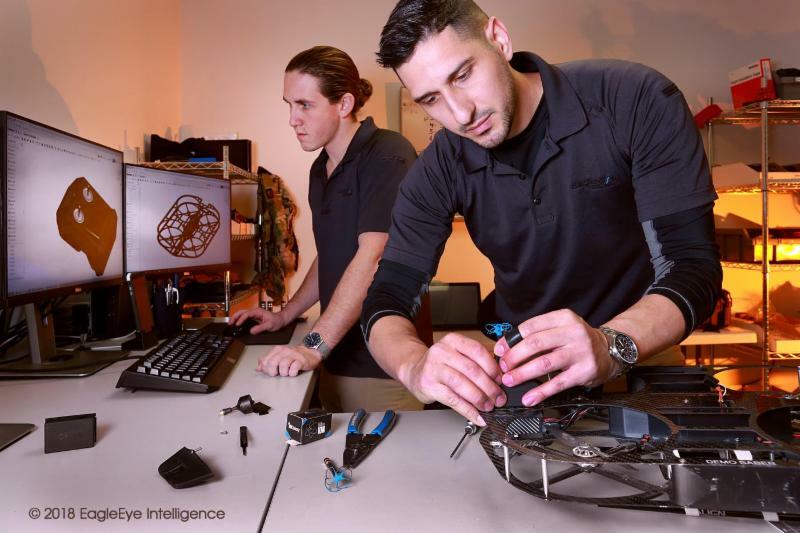 The company shared their intelligence solutions for emergency planning, response and recovery at the conference, which is the nation's largest focused on hurricane preparedness. 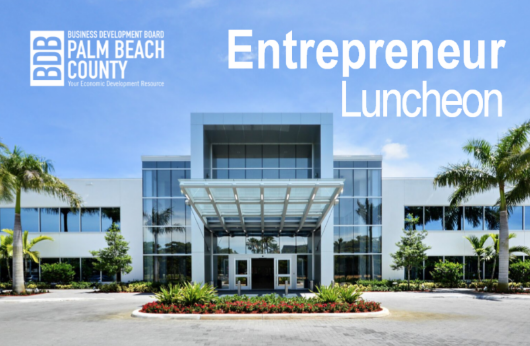 The Business Development Board of Palm Beach County invites you to the Entrepreneur Luncheon, 11:30 a.m. – 1:15 p.m. at the Kravis Center in West Palm Beach. Compete for a chance to win up to $100,000. XPrize is accepting design concepts that help solve global needs in one of five grand challenge areas . 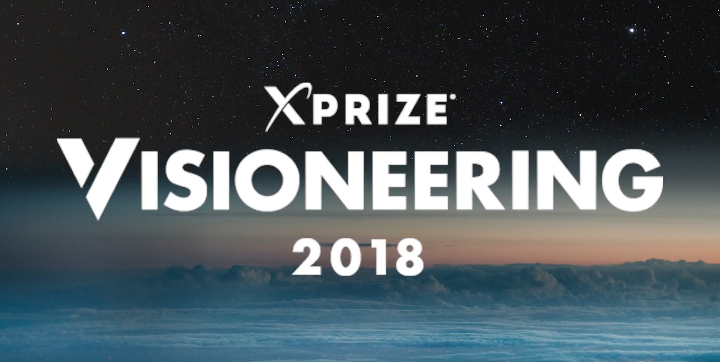 Designers of the best concepts will work with XPrize experts to develop their concepts into the global competition that will take place at Visioneering 2018 .